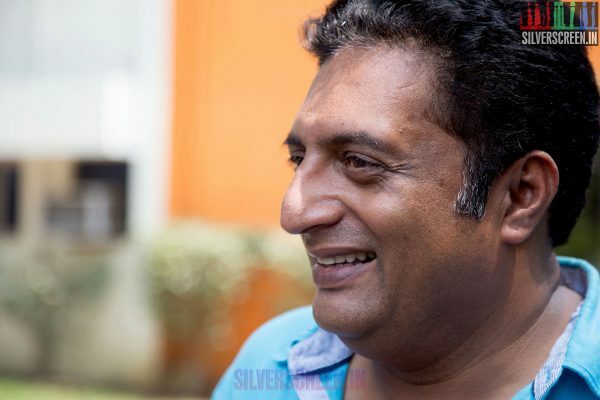 Prakash Raj is undoubtedly multi-talented – he gave a new spin to villainy, and he is the only actor who can play any character with just that degree of perfection. Who would have thought the word ‘chellam‘ could sound menacing? 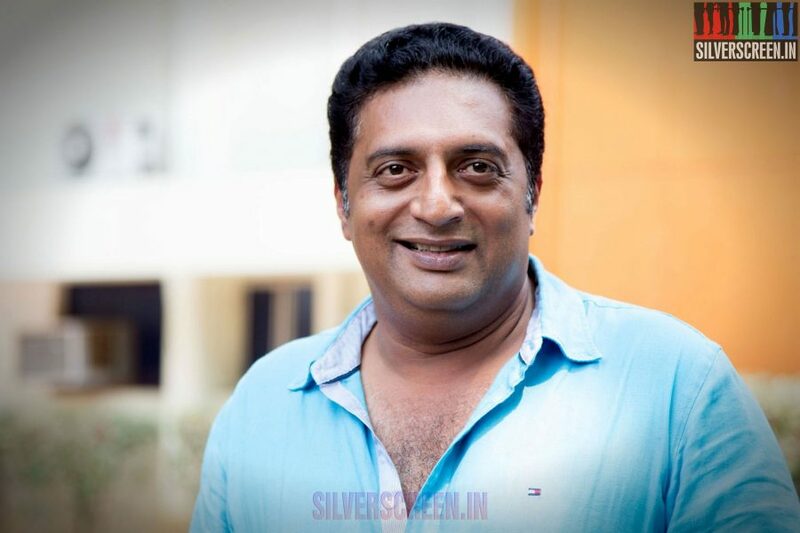 The creepy don in Ghilli, the psychotic husband in Aasai, the loving father in Abhiyum Naanum and a lovelorn foodie in Un Samayal Araiyil – Prakash Raj played all of them with equal aplomb. 1. Prakash Raj is a polyglot who can handle Tulu, Kannada, Tamil, Telugu, Marathi, Hindi and Malayalam. 2. After being a part of Kannada soap-operas, he took up supporting roles in several Kannada films like Raamachari and Ranadheera. 3. His big break came in a Kannada film titled Harakeya Kuri and after that, he was deluged with several offers from the Kannada industry. 4. In 1994, he was introduced to director K Balachander, who changed his last name from Rai to Raj. He is called Prakash Rai in Kannada while he is Prakash Raj in Tamil. 5. Prakash Raj claims that he is forever grateful to late director K Balachander for introducing him to the Tamil industry with the film Duet. 6. 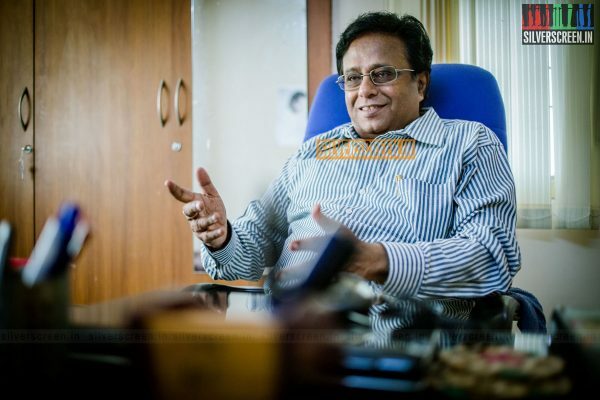 He has been conferred with 5 National Awards in his 29-year-old film career. 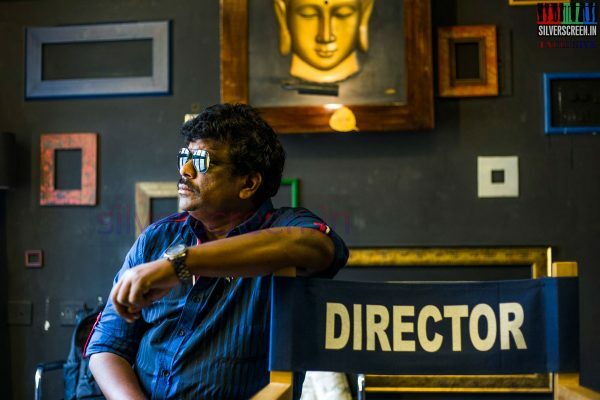 His National Award winning movies includes Iruvar, Anthapuram, Special Jury Award in 2003 for various movies, Kanchivaram and Puttakkana Highway. 7. He is known for his role in the Salman Khan-starrer, Wanted. 8. His first theatre performance happened when he was in Class 7. Till date, he has done over 2000 plays. Prakash Raj states that those theatre performances and K Balachander’s guidance brought out the actor in him. 9. Prakash Raj also made it to the calender celebrating epic villains. He was featured with other classic villains like Ajit, Amjad Khan, Amrish Puri, Nambiyar and Raghuvaran. 11. He owns a zero pesticide organic farm in Hyderabad. 12. Director Mani Ratnam and Prakash Raj have collaborated in four films – Iruvar, Bombay, Kannathil Muthamittal and Oh Kadhal Kanmani. 13. Prakash Raj is an avid reader. During his leisure time, he is usually seen with a book. 14. 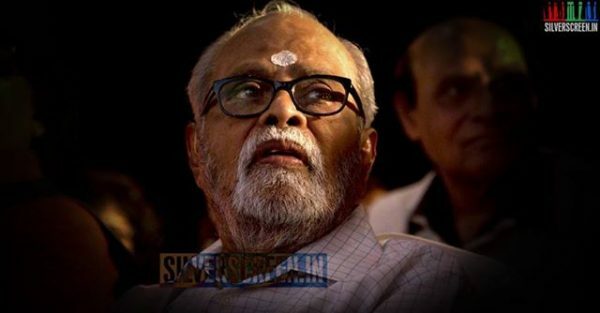 His first production venture was Dhaya (Kannada) for which he won the Special Jury National Award. 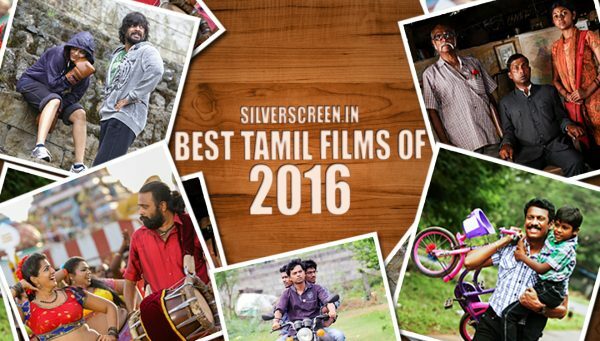 He continued producing content rich Tamil films like Azhagiya Theeye, Kanda Naal Mudhal, Inidhu Inidhu, Payanam and many more. 15. 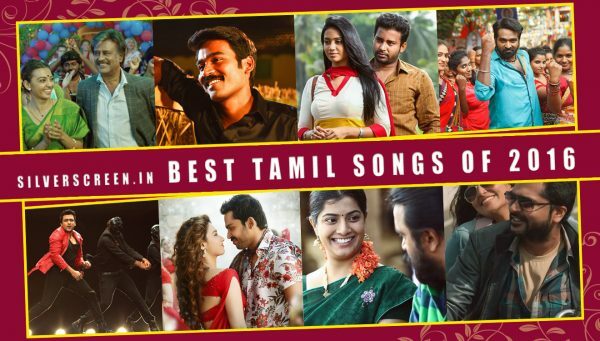 Prakash Raj ventured into direction with Naanu Nanna Kanasu (remake of Abhiyum Naanum), later wielded the megaphone for Dhoni and Un Samayal Araiyil.